Camping on the Channel Islands is always an exiting affair. The ferry or plane out to the island can sometimes be as enjoyable as exploring the islands themselves, home to wind buffeted beaches, cliffs, coves and open countryside. 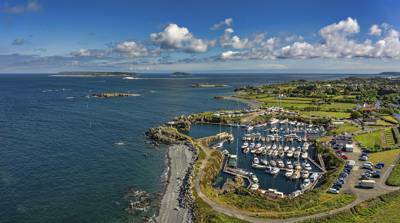 We've found campsites in Guernsey and Jersey and have a growing number of options to bring you as we expand our search. Browse the best campsites below. channel islands, uk, england, camping at Campsites on the Channel Islands, Finding a campsite in the Channel Islands doesn’t need to be difficult. Hire a tent, find a dog-friendly site, or a campervan-only campsite. 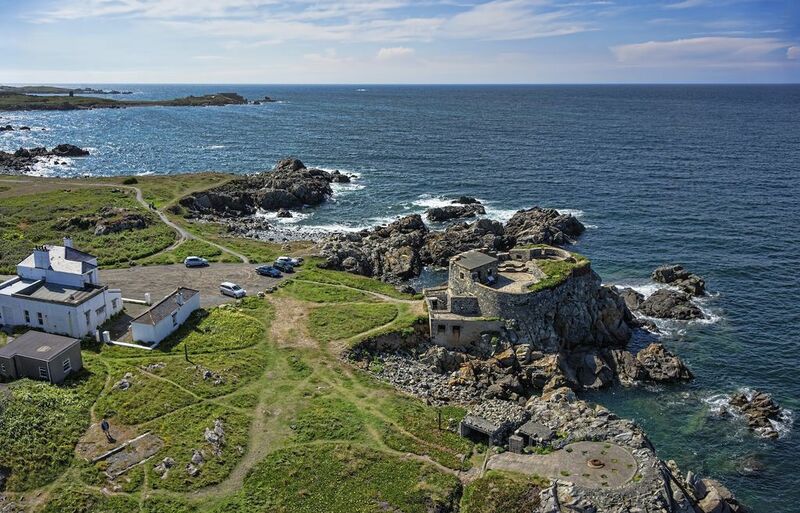 You’ll find what you’re looking for in Guernsey and Jersey with this selection of Channel Island campsites.